Motorhome sales continue to grow. New figures from the NCC show that the UK motorhome market continues to go from strength-to-strength. Interestingly, according to NCC members, increasing numbers of buyers are new to the sector. 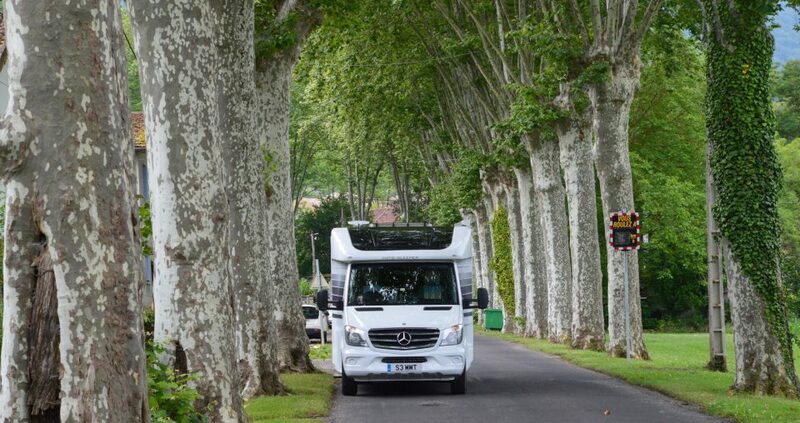 Registrations of new motorhomes increased by 20.4% in the month of March 2016 compared with March 2015. A total of 2,352 units were sold in what is a peak month for the sector. 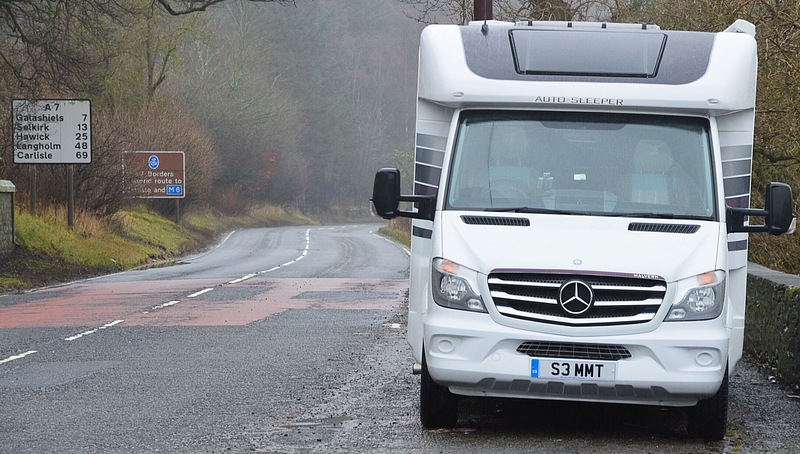 New motorhome registrations for Q1 2016 as a whole, compared with Q1 2015, are also up nearly 20%1, to a total of 3,042 units with an estimated retail value of more than £150 million2. All this is on top of a 21% increase in new motorhome registrations during 2015, making the UK one of the fastest growing markets in Europe3. Membership of the NCC’s dealer section is increasing too, rising nearly 25% in the last 12 months alone. Many of these companies are reporting near record new motorhome sales levels in 2016, including Newark based Brownhills, which enjoyed a 26% increase in Q1 this year. NCC director general John Lally said: “We believe that strong demand for motorhomes will continue for the foreseeable future and we could see record levels of new motorhomes registered in the UK soon. As manufacturers increase production capacity and build even more attractive and innovative products that can be used year round, consumers, from young families to retired couples, will keep being drawn to the motorhome proposition. The Freedom to Go campaign is also working to draw more entrants to the market.